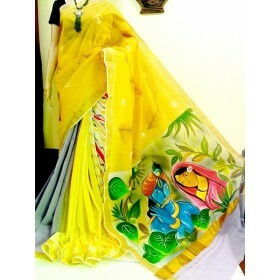 Dazzling off white colour kuthampully kasavu saree with golden designer pallu and strip golden horiz.. 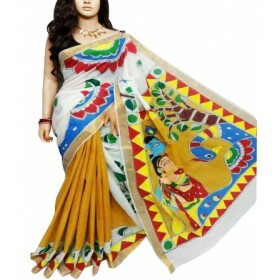 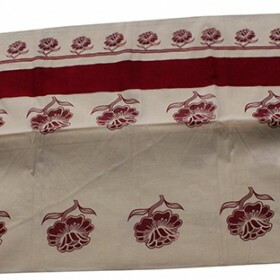 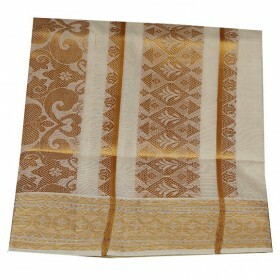 Dazzling cream colour Kerala kasavu saree with Maroon jari on border along with that the maroon.. 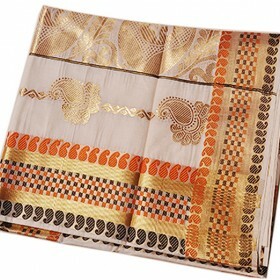 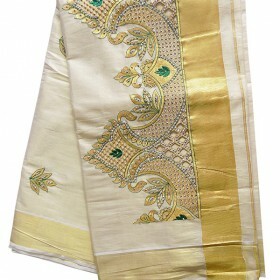 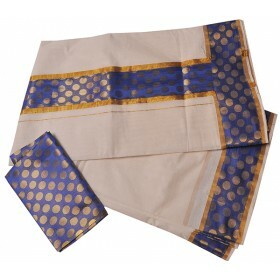 Traditional Kerala cotton jari border churidar materials is one of our favourite dress for all the occasions. 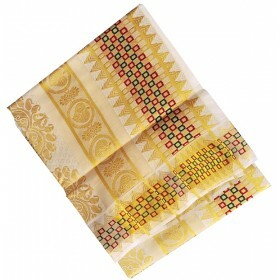 Here we I introduce the trend and traditional dress material for the youth icons. 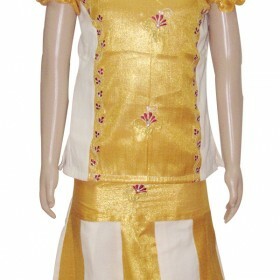 New modern embroidery work is on the body is main attraction of the salwar.